Place the selected text in the Find & Replace text field. Pages is a word processor developed by Apple. The first version of Pages was released in February 2005 and the program is still being updated. Apple Pages is marketed by Apple as an easy to use application for creating documents. 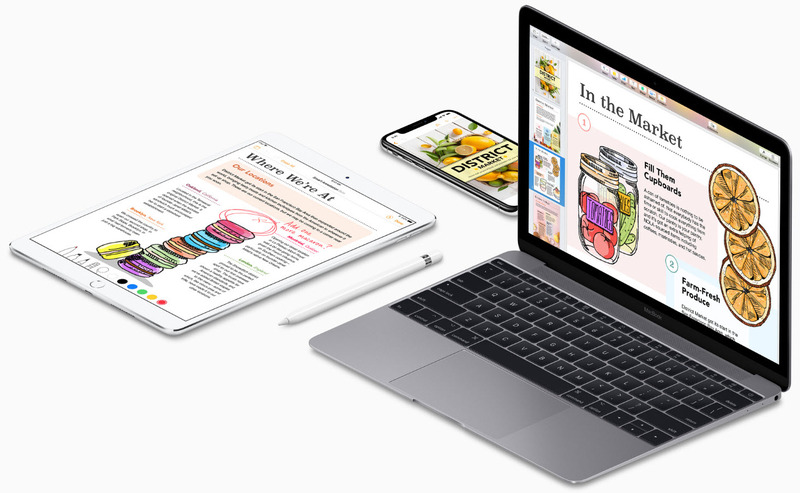 Pages is a part of iWork productivity suite and it works under macOS, iOS. Pages can also be used as a web application at icloud.com. What is your favorite Apple Pages hotkey? Do you have any useful tips for program? Let other users know below.